Despod's photo and comment blog. 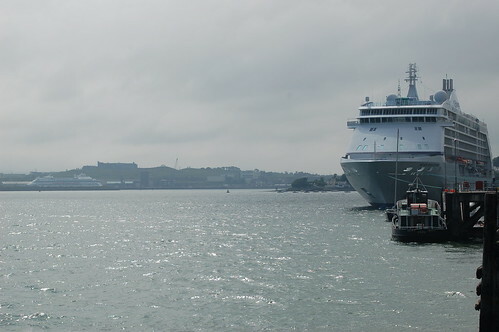 : Two Cruise Ships in Cork Harbour. Two Cruise Ships in Cork Harbour. Posted by Des at 6/13/2009 07:49:00 p.m.
Pont_Aven in Cork outer harbour. Pont-Aven passing Roche's Point , Cork.